Connected Cycle smashed its fundraising target for its GPS pedals in just one day on crowdfunding website Indiegogo, with over $70,000 raised by day two. The pedals, which we featured on Cycling Weekly in January, detect movement and can alert the owner if the bike has moved when it’s locked up. 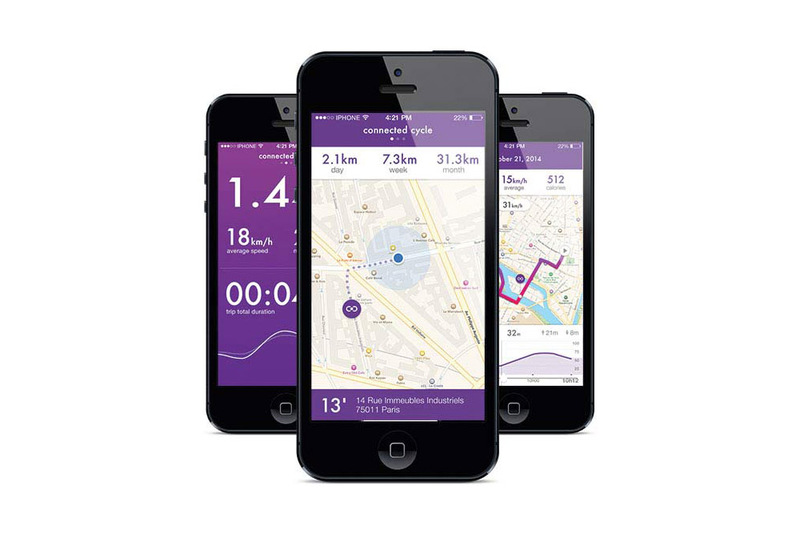 The pedal gives owners the ability to see where their bike is located via an app and how long it takes to walk to it. Not only does it allow you to track a stolen bike, it also lets you map out the rides you do when it’s actually in your possession, with statistics available to view via the app. With an Indiegogo target of $50,000 already surpassed with 29 days still remaining, the project already looks to be a huge success. “We have been encouraged by the outpouring of interest around the smart pedals from around the world and understand that bike theft is all too often common in numerous countries,” said Christian Kravanja, Co-founder of Connected Cycle. A standard set of pedals will set you back a $149 donation through the Indiegogo page, with other perks on offer for those who want to contribute more.